Dr. Price has been in active medical practice since 1988 as an Infectious Disease specialist. He has also been intimately involved in medical and humanitarian aid projects around the world. 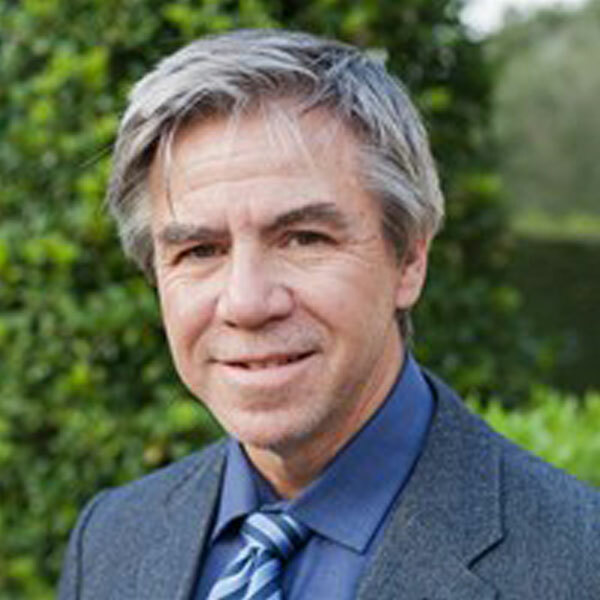 Dr. Price graduated from Oral Roberts University School of Medicine in 1983 and completed his internal medicine residency at the University of California at Los Angeles in 1986. He concluded subspecialty training in infectious diseases at Baylor College of Medicine in Houston, Texas in 1988 and conducted research in tropical diseases.